"What a magic place!" once said Luis Molina (Cuba). And because that's how it is, everyone is welcome - from beginners to professionals of all ages. We live in a small but charming Landheim (dormitory) in a small village in northern Germany. An enchanting place in the middle of a small forest. Here you immediately relax, forget the rest of the world and enjoy a week of guitar with good friends like in a big family. József Eötvös was born in Pécs in 1962, studied at the Franz-Liszt-Musikhochschule in Weimar with Roland Zimmer and studied composition with Franz Just. Jószef Eötvös has been a professor at the Franz Liszt Academy in Budapest since 2002. He is one of the most respected lecturers on the international guitar scene. 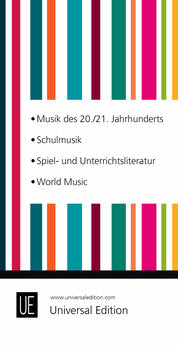 For the second time he is a guest of the Rotenburger Gitarrenwoche and he will write a work for guitar orchestra for us! Goni studied until 1988 with Evangelos Assimakopoulos at the National Conservatory in Athens, then from 1989 to 1992 at the Royal Academy of Music in London with John Mills and in master classes with Julian Bream and from 1993 to 1995 at the Juilliard School in New York and at the Accademia Musicale Chigiana in Siena. Since 2005 Antigoni Goni has been Professor of Guitar at the Royal Conservatory in Brussels (Koninklijk Conservatorium Brussel) and a member of the Artistic Committee. 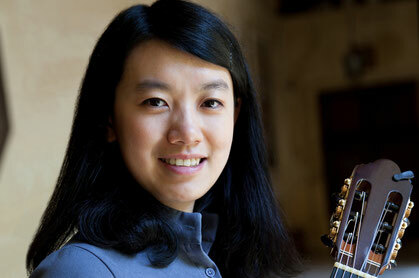 For the first time she is a guest of the Rotenburg Guitar Week. Lorenzo Micheli hat eine viel beschäftigte Konzertkarriere gestartet, nachdem er den prestigeträchtigen Wettbewerb der „Guitar Foundation of America“ gewann. In über 600 Konzerten allein in Europa, 200 in den USA und Kanada, dazu noch in Afrika, Asien, Australien und Lateinamerika, tourt er als Solist und mit Orchestern. Lorenzo lebt in Mailand, Italien, wo er griechische und lateinische Literatur an der Universität studierte. Er ist Dozent und Leiter der Abteilung für darstellende Künste an der Musikhochschule in Lugano, Schweiz. Auch er ist zum ersten Mal bei uns zu Gast. 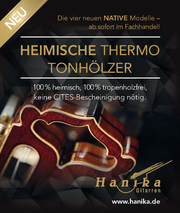 Together with Dirk Lemmermann, Hans Wilhelm Kaufmann is the director of the Rotenburger Gitarrenwoche. 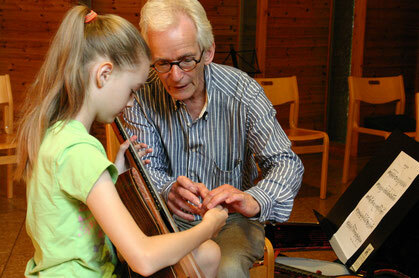 In 1982 he founded the Rotenburger Gitarrenwochen together with Grant Gustafson. He teaches at the Hochschule für Künste in Bremen. Due to his many years of experience in chamber music and conducting, his lessons are primarily characterized by musical interpretation. Dr. Dirk Lemmermann has been a regular lecturer for many years and, together with Hans Wilhelm Kaufmann, is the director of the Rotenburger Gitarrenwoche. 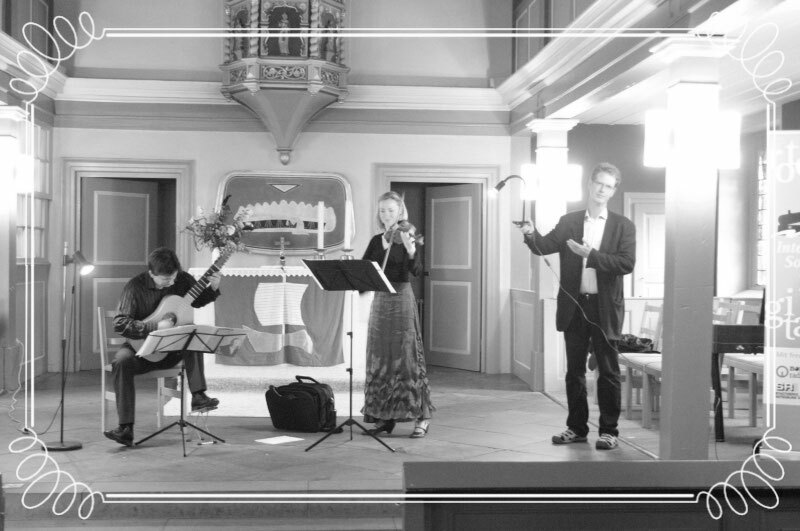 As a guitarist he has performed mainly in chamber music ensembles ("Team Telemann"). As a conductor he has conducted performances of larger works for choir and orchestra (cantatas, oratorios) in Berlin, Bremen, Hanover and Frankfurt. He is currently teaching music and German at a grammar school in Offenbach. Infomail: Ja, ich möchte 2-3 mal im Jahr Informationen über die Rotenburger Gitarrenwochen erhalten. 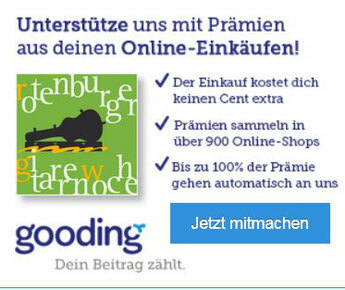 Mir ist bekannt, dass ich die Infomail jederzeit wieder abbestellen kann, entweder in der Mail selber oder hier im Kontaktformular. Meine Kontaktdaten werden auf Wunsch gelöscht. 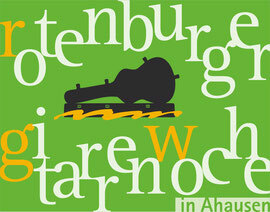 / Infomail: Yes, I would like to receive information about the Rotenburger Guitar Weeks 2-3 times a year. I am aware that I can unsubscribe from the Infomail at any time, either in the mail itself or here in the contact form. My contact details will be deleted on request. Was denken Sie über unsere Webseite oder über die Gitarrenwoche? 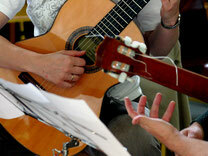 /What do you think about our website and/or guitar festival?